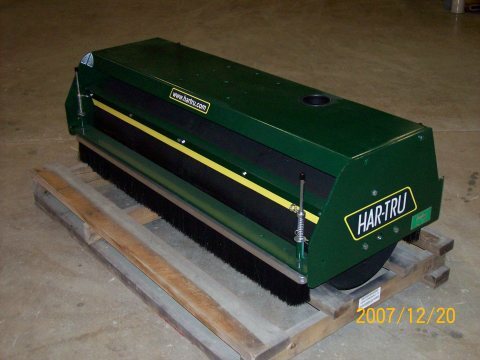 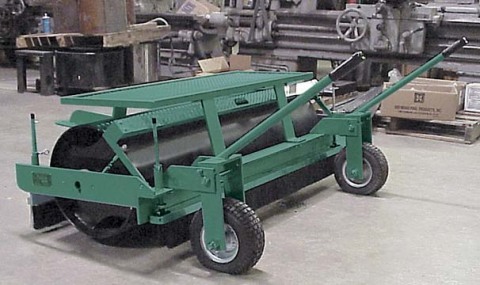 6′ Steel Drag Brush Hand Model – Howard B. Jones and Son, Inc. 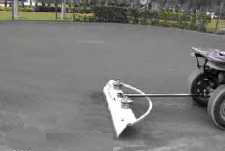 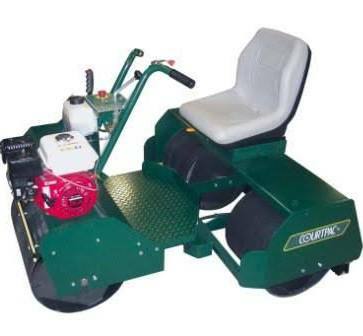 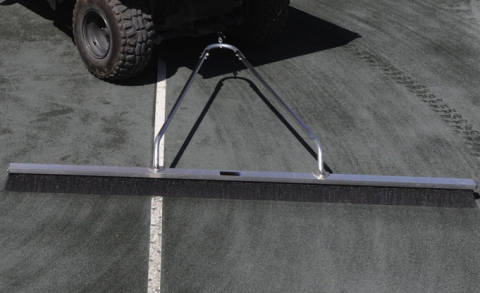 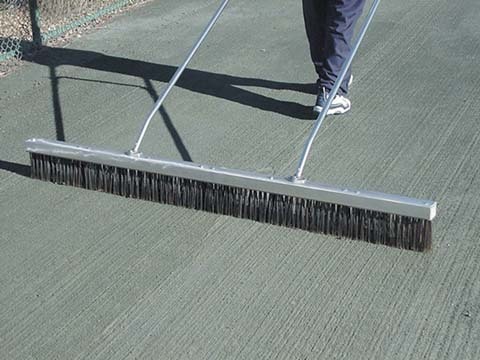 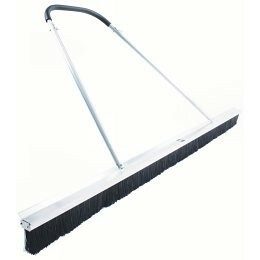 Equipped with 4 rows of stainless steel bristles, the tow model drag brush is great for breaking up algae. 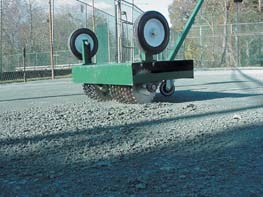 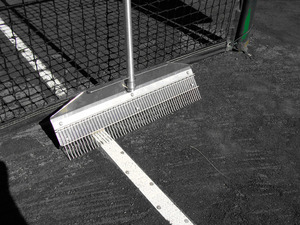 It also loosens up hardened courts built with sub-irrigation systems. 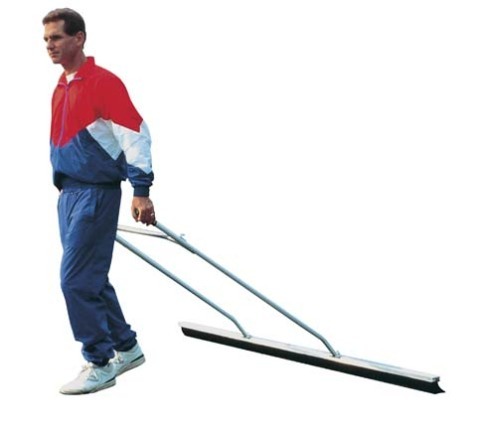 Also available in hand model.